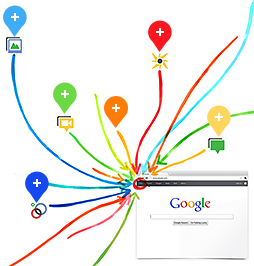 Q&A: What are your thoughts on Google+? Do you use it? What do you find it to be best suited for?